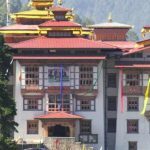 Social visit conveys visitors nearer to the untainted spiritualist place that is known for Bhutan, home to an energetic Buddhist and near shambala or the heaven. We sorted out touring as per the agenda pre-arranged by our organization as indicated by the adaptability and comfort of customers. 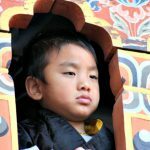 Culture Holiday trip through the popular and recorded destinations of Bhutan, which will give a direct affair to the numerous parts of Bhutanese life and culture. 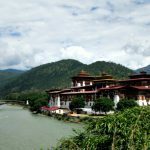 This social visit will take guests to remarkable part of Bhutanese history and social sights, for example, chronicled Dzongs, religious communities landmarks and journey destinations through towns of otherworldly kingdom of Bhutan. A destination for the New millennium tour is perfect tailor made program for a .. 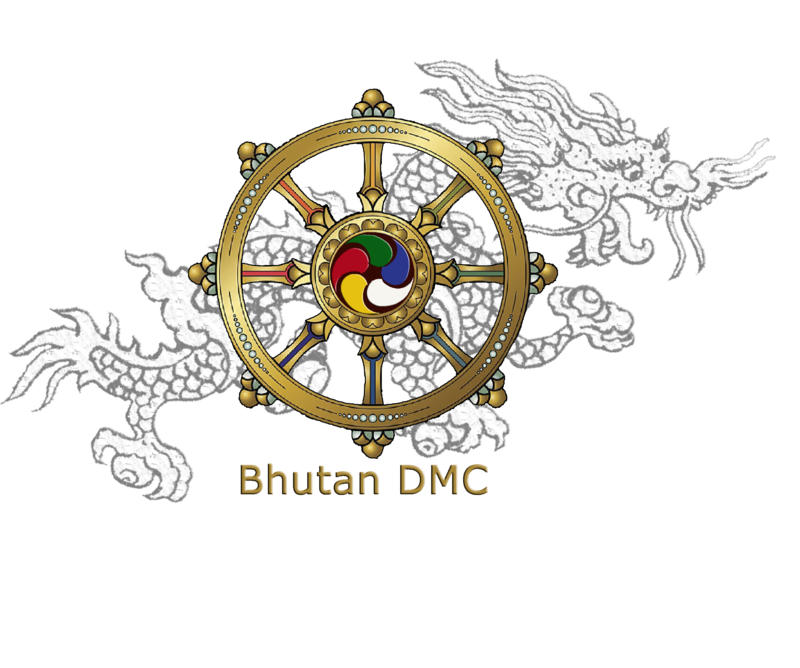 Introducing Bhutan is 5 days tour that will provide explicit experience of Bhutan .. 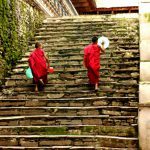 Your exclusive travel to western Bhutan will introduce you to exfoliating ..
Western Bhutan the heartland of the Drukpa people and known for its stunning ..
Western and central Bhutan tour takes through west and central part of Bhutan .. 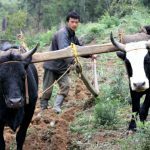 The cross-country cultural tour will take you to far-flung region of Bhutan, ..